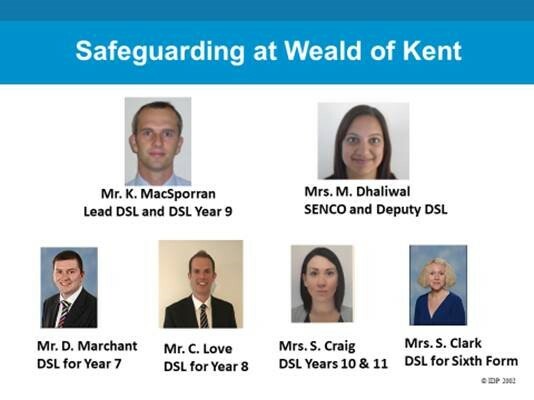 Weald of Kent Grammar School aims to provide students with a safe learning environment to offer the greatest chance of academic achievement. We have a dedicated team who run our Safeguarding program, as well as constantly examining our procedures and guidelines. The Schools policies around safeguarding and e-safety can be viewed on the policies page.